Would you like to thoroughly explore Prague? Here is a suggestion of a one-day program that you will enjoy! 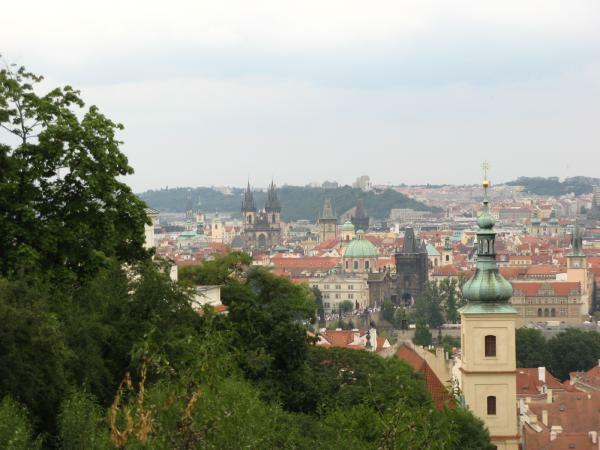 In the morning, we will go on a short sightseeing panoramic tour, during which you will briefly learn what Prague has to offer. Then I will guide you through the Prague Castle, the Lesser Town and Charles Bridge and we will eat in one of the typical Czech pubs. After lunch we will visit the Old Town, the New Town and the former Jewish Quarter. From there I will take you to the landing place to go on a one-hour cruise on the Vltava River. If you are still eager to experience the culture of Prague, I can buy you tickets for a Black Theatre performance, a classical music concert, a club or a discotheque. I will of course adjust the program according to your specific requests and interests.
" ... Very friendly and professional lady !, super combination between knowledge and humour." "... She is extremely knowledgeable and made the tour very interesting and enjoyable." 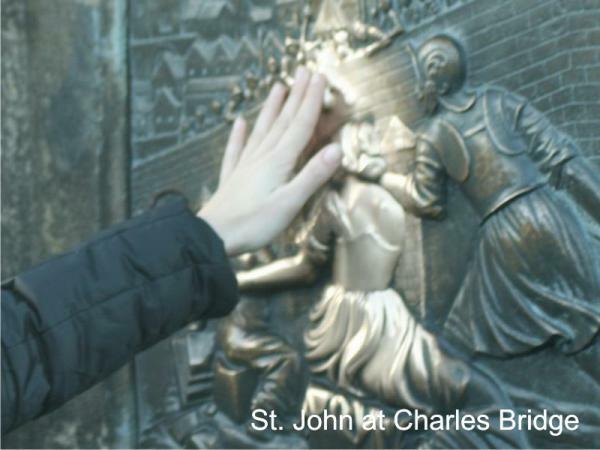 "... wonderful tour of this beautiful city, showing us the highlights and sharing so much about the history and cultural of Prague and Czech Republic." 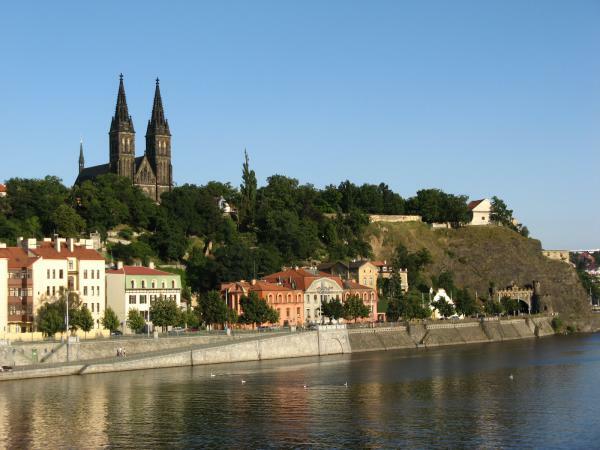 For the exact itinerary, please contact me at tours@sightseeing-prague.com. The price is always for the whole group (not per person) and for the whole tour (not per hour). It includes guiding, admission fees, boat trip or the evening culture program are not included in the price.